Albania did it again. It is ranked among the Top 28 Destination to travel for 2015, from Travel Squire, a very prestigious digital Magazine who gives people everything to plan next adventure and keeps tourists update with next destinations around the world. Albania and Myanmar are listed for the first time as travel destination from this Magazine. Albania is in the second part of Article, in the 11th place, leaving behind Greece, London, and other places. 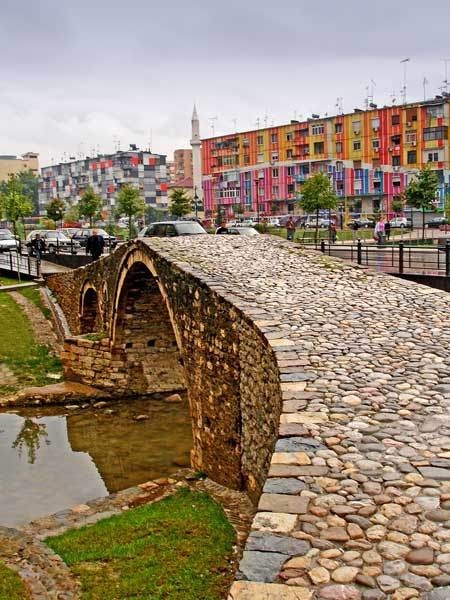 There are three photos published on the site, showing Gjirokastra, Alps, and Tabak Bridge in Tirana. Albania is a breathtakingly beautiful, unspoiled place filled with natural, cultural and historical gems. Like a time capsule, the country opens up its treasures to give the traveler access to long forgotten places. As a crossroads of civilization, Albania has been touched by so many ancient cultures from the Romans to Venetians to the Ottomans, all of whom left behind their own special flavors. The country is littered with extraordinary ruins, beautiful ancient churches and abbeys, castles and forts, towns and villages almost frozen in time, brilliant and unspoiled beaches along the Adriatic and Ionian Seas and rugged natural beauty that begins at the coast and soars up into the isolated mountains. Where to start; there is so much? 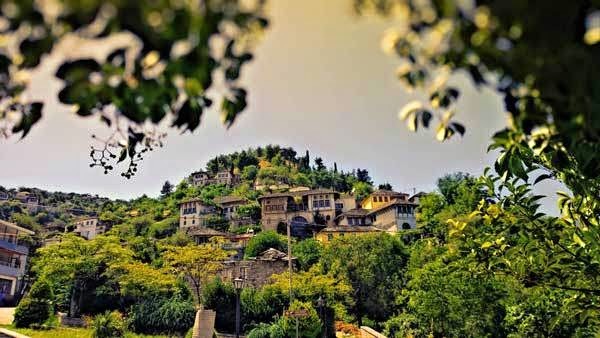 Visit three UNESCO World Heritage sites: Butriniti, a multi-layered ancient city with temples, a 1,500 seat theatre, basilica, the fortress of Ali Pasha, Venetian towers and more; Gjirokastra (The “City of Stone”), which reflects life during the 14-19th century; and Berati, with traces of the Illyrian, Byzantine and Ottoman periods, old churches decorated with wall paintings, icons and wood engravings. Visit castles and ancient churches: The Lezha Castle whose origins date to Illyrian times; Petrelë Castle, whose history dates to Justinian I and was rebuilt by the Venetians in the 15th century and the Ottomans in the 16th century. In Korçë you’ll find the 14th century monastery of St. John the Forerunner. 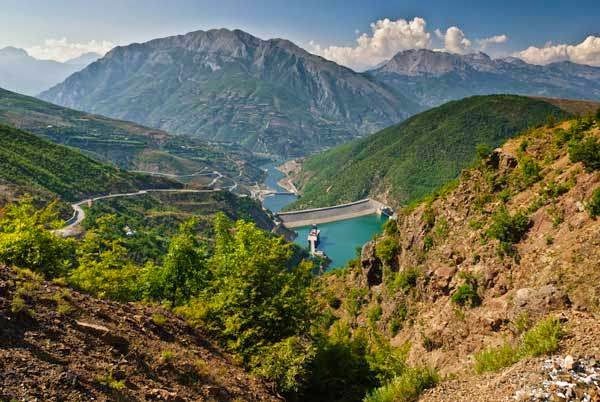 If you’re looking for natural adventure, head for Albania’s highlands, renowned for outdoor activities and the Adriatic Coast for peaceful seaside vistas.